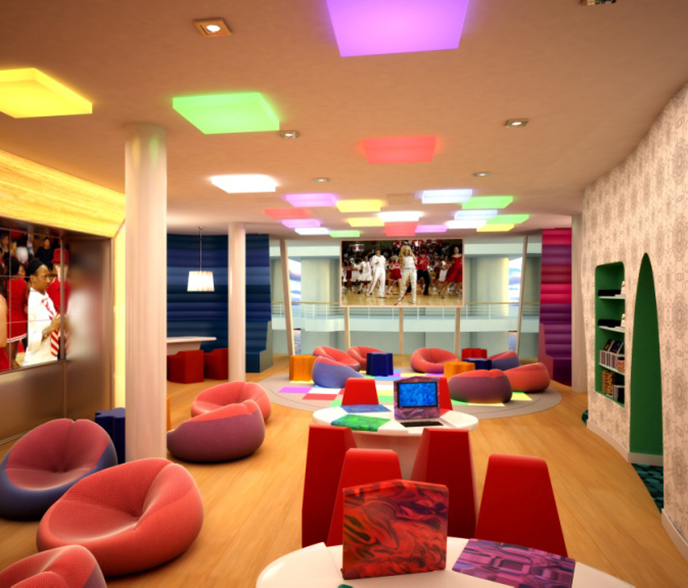 See, taste, experience… or just chill in Southlands’ teen-friendly lounge! Some of your favorite Southlands stores have come together to create an amazing showcase of all things Back to School located at the Fire Pit. Plus, register to win a $500 Shopping Spree.